Harrisdale is a modern and thriving suburb offering gorgeous parks, historic homestead community centre and ample sporting facilities. 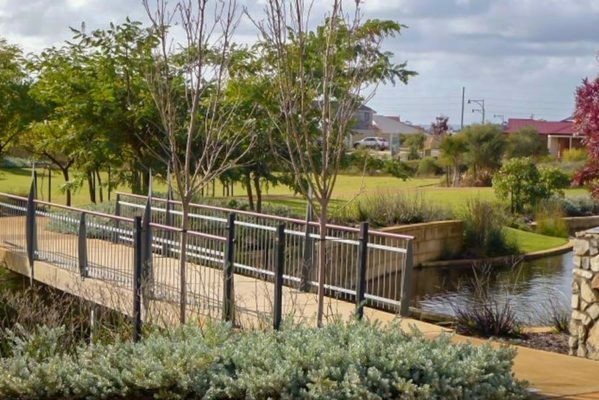 Harrisdale is a modern and thriving suburb that prides itself on its community and beautiful parklands that are a feature of the area. It is very popular with young families with two brand new schools, Harrisdale Primary and Harrisdale Senior High School that opened in 2016 and 2017 respectively. There is also the well established Carey Baptist College for those who wish to educate their children privately. There is a major shopping centre that is due for expansion in the coming years and it is anticipated that Kmart department store will be opening along with other speciality stores. The suburb is still developing with over 3000 dwellings and 9500 people with the population due to grow in the next five years. As well as the gorgeous parks that meander through Harrisdale there is the beautifully restored old homestead turned community centre that is often the centre of community events and weddings. Ample and modern sporting facilities are also available in the suburb.